VOYAGER CONTINUES re-release of “DERELICT” with new introduction! 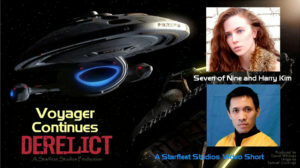 Last March, DAVID WHITNEY of STARFLEET STUDIOS in Iowa (not StarBASE Studios in Arkansas) released a VOYAGER CONTINUES short film “Derelict.” It features Harry Kim and Seven of Nine along with a Captain Janeway voice-over captain’s log intro by Liam Holwarth-Mulgrew (he legally changed his name to add the “Mulgrew”) that you will swear sounds exactly like Kate Mulgrew herself. 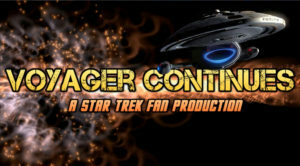 It’s uncanny!While TOS, TNG, DS9, and even NX-01 era Trek fan films are fairly common, it’s rare to see a fan series that focuses on the USS Voyager. 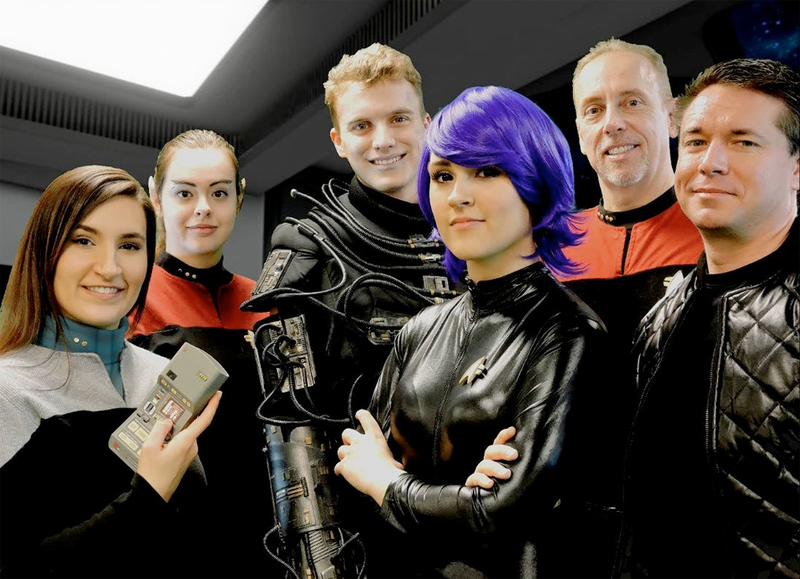 But David Whitney isn’t afraid to tackle his favorite Trek series and has done an admirable job of bringing the world of Voyager to fan films. 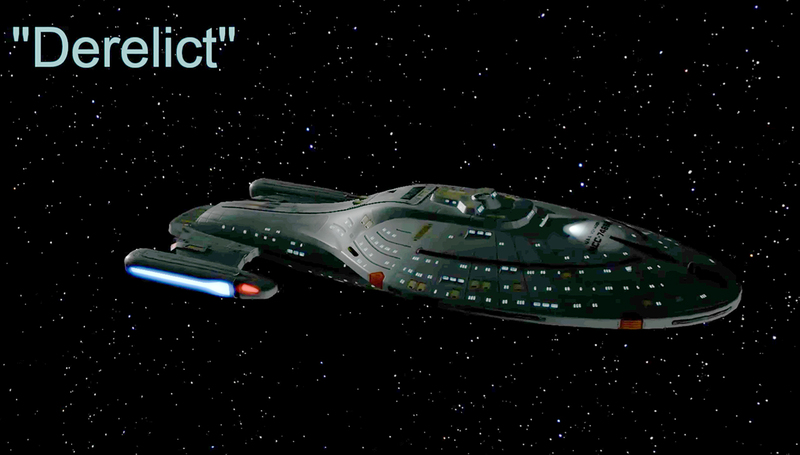 In fact, “Derelict” is his second Voyager Continues fan film. His first, the half-hour long “Raven” was released in late 2016. 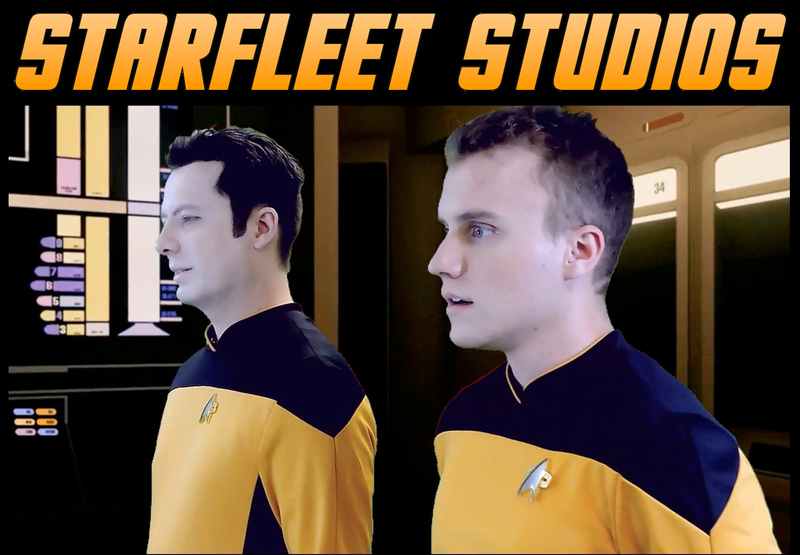 If you haven’t watched last year’s 10-minute “Derelict” fan film before, now is the perfect opportunity. Last June, David added a new opening credits sequence, which features computer-rendered shots of the Voyager flying through space, created using the fan-developed Star Trek: Excalibur online game. 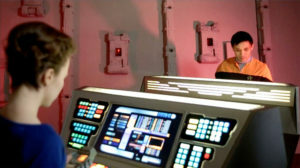 It also features a number of names in the cast who do not appear in this episode but give a promise of what is to come. 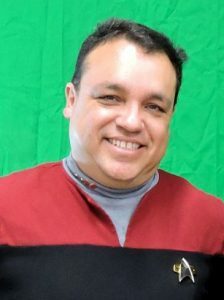 Characters we can look forward to seeing in future Voyager Continues episodes include Tasha Yar, Data, Troi, and Captain Rudy Ransom. 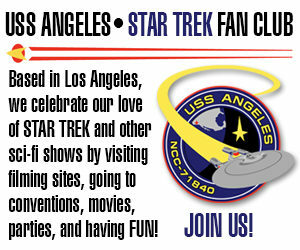 By the way, David is looking for DONATIONS to help make his third episode. If you want to help him, you can make a one-time donation or sign up for a Patreon by clicking here. And now, let’s take a look at “Derelict” with that spiffy new intro…! 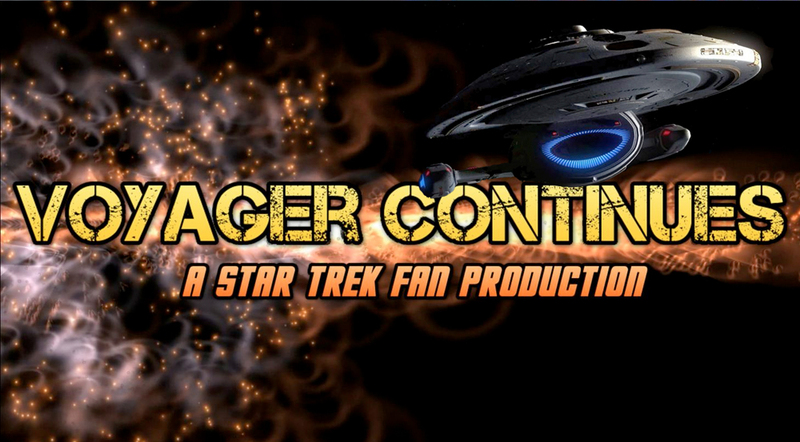 Author Jonathan LanePosted on January 25, 2018 January 25, 2018 Categories Fan Film FeaturesTags David Whitney, Voyager Continues8 Comments on VOYAGER CONTINUES re-release of “DERELICT” with new introduction! 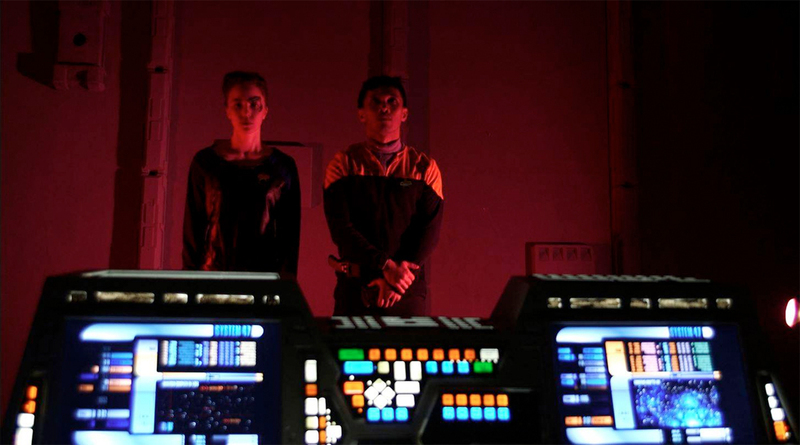 VOYAGER CONTINUES releases its latest short episode “DERELICT”! 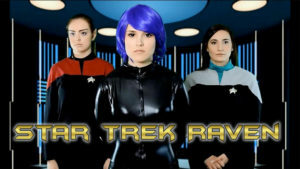 In the genre of Star Trek fan films, the universe (quadrant?) 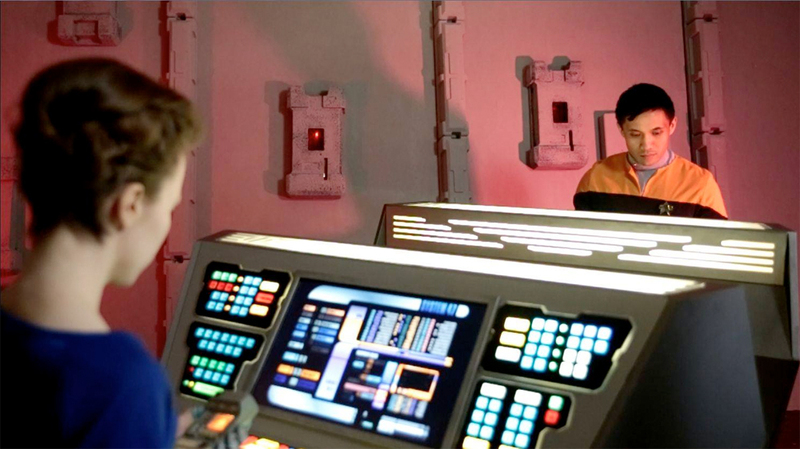 of the series Voyager is a rare setting. 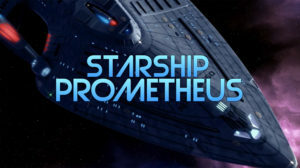 But one stalwart fan believes that the indomitable Intrepid-class starship, lost for seven years in the Delta Quadrant, is the perfect subject matter for a Trek fan production. 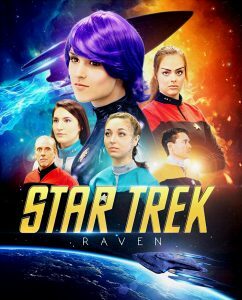 I interviewed David Whitney of STARFLEET STUDIOS as he was completing post-production on his first VOYAGER CONTINUES project: STAR TREK: RAVEN, which debuted last October as a 32-minute fan film. That film concentrated on events in the Alpha Quadrant during the time that Voyager was missing but ended with a scene on Voyager itself. 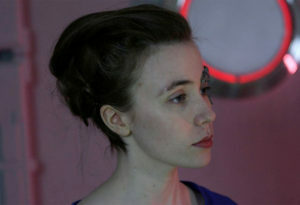 “Derelict” a relatively small production, with only two actors who appear on screen along with two brief voice-over sequences. 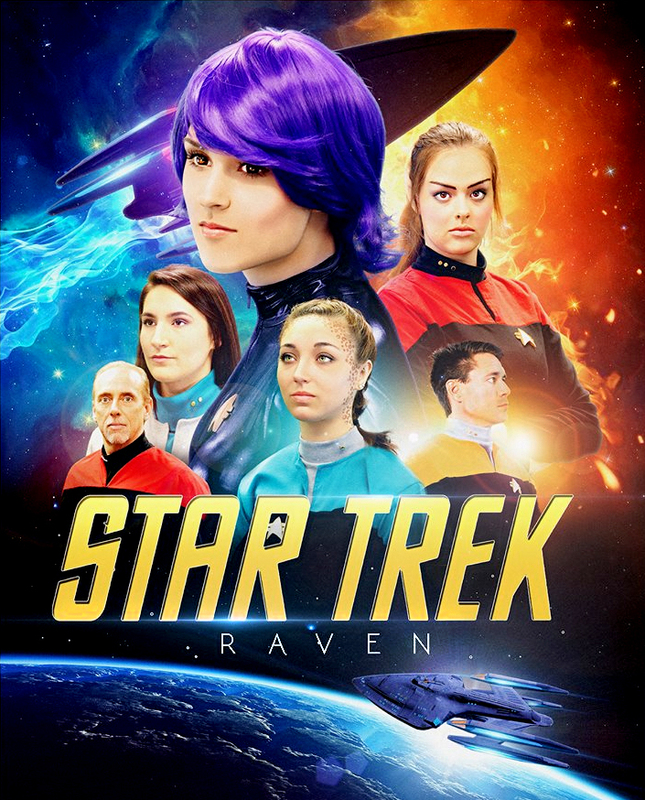 One of the voice-overs is a captain’s log from Kathryn Janeway that will stop you in your tracks wondering if a fan film somehow managed to convince Kate Mulgrew to appear! But in fact, it’s actually the voice of a male actor named Liam Holwarth-Mulgrew (he legally changed his name to add the “Mulgrew”) who does one of the best Janeway impressions you’ve ever heard. Starfleet Studios is based in Iowa and doesn’t have the resources that some other fan productions do—like elaborate studios and professional or semi-professional actors and production crew. In fact, “Derelict” was filmed almost entirely in a garage! 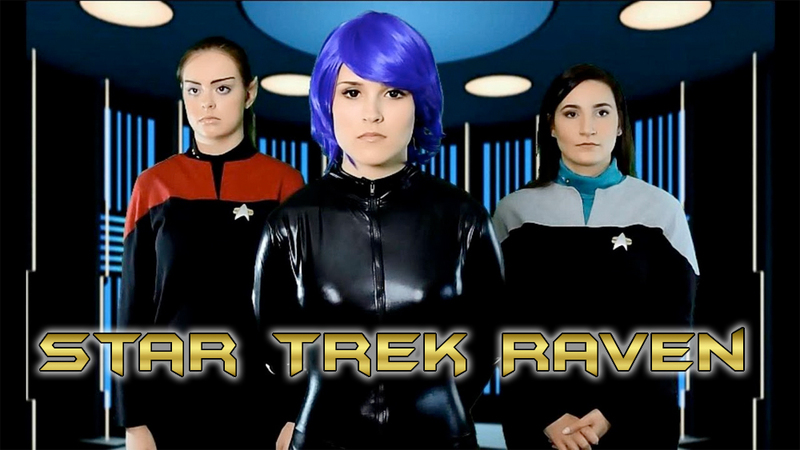 That said, if you celebrate fan films as I do, then you view projects like this for all that they DO accomplish, often with very limited budgets and resources. Author Jonathan LanePosted on April 4, 2017 Categories Fan Film Features, NewsTags David Whitney, Derelict, Voyager Continues12 Comments on VOYAGER CONTINUES releases its latest short episode “DERELICT”!